GEORGIA FARM BUREAU PRESIDENT ZIPPY DUVALL IS SEEKING TO BECOME PRESIDENT OF THE AMERICAN FARM BUREAU FEDERATION. THOUSANDS OF MILITARY PEOPLE ARE BEING RELEASED FROM SERVICE AND SOME MAY SOMEDAY BE GROWING OUR FOOD. 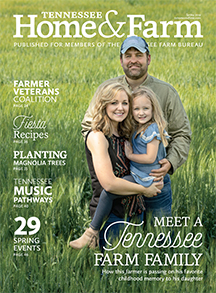 NEXT WEEK MARKS THE SECOND YEAR TENNESSEE WILL CELEBRATE AGRICULTURAL LITERACY AND THERE ARE HIGH HOPES FOR A BIG IMPACT. GENERA ENERGY HAS PARTNERED WITH PRECSION HAWK TO DEVELOP NEW ANALYSIS ALGORITHMS SPECIFIC TO GROWING BETTER BIOMASS CROPS SUCH AS SWITCHGRASS. TENN’S WILD HOG PROBLEM CONTINUES ACROSS THE STATE, AS FARMERS CONTINUE REPORTING DAMAGE TO THEIR CROPS AND PROPERTY. AGRICULTURE SECRETARY TOM VILSACK MADE AN HISTORIC VISIT TO CUBA TO TALK MORE ABOUT THE POTENTIAL OF U.S. AG EXPORTS GOING THERE. AMERICAN FARM BUREAU’S 30TH ANNUAL THANKSGIVING DINNER COST SURVEY SHOWED A SLIGHT OVERALL INCREASE IN THE PRICE OF THE HOLIDAY MEAL. IF YOU ARE GOING TO BUY AND COOK A FROZEN TURKEY THIS THANKSGIVING, YOU SHOULD ALLOW PLENT OF TIME. HOW MUCH DO YOU REALLY KNOW ABOUT THANKSGIVING HISTORY? A FEW THINGS WE THINK WE KNOW MAY NOT BE TRUE. 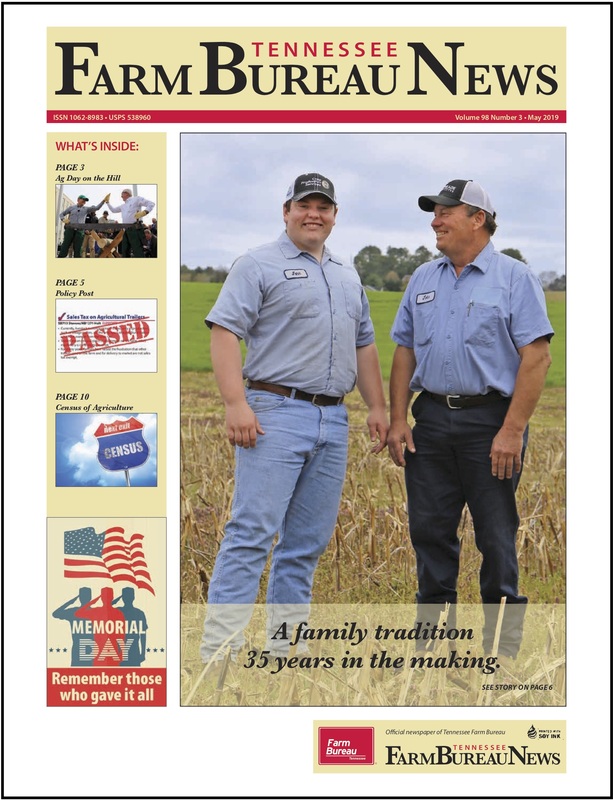 THANKSGIVING IS A SPECIAL HOLIDAY FOR ALL OF US, BUT ESPECIALLY FOR OUR FARMERS. A SPECIAL TIME OF YEAR FOR OUR FARMERS AND ALL OF US AS WE STOP TO REFLECT ON THE BLESSINGS FROM THE YEAR.